Your own photographic content is a key part of building a valuable marketing resource that can be used for all your marketing needs, websites, social media, brochures, advertising, signs, banners etc. 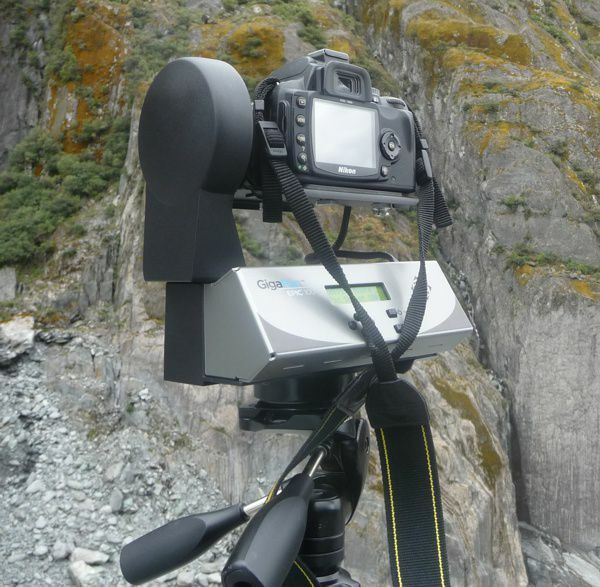 ZeDDD can provide general photographic services as well as specialising in Gigapan photography for wide format high resolution images. See our gallery and rates below. Most of these images are wider format than what is shown, so if you want to see a full preview image then contact us for a copy. ZeDDD only holds copyright over its own images, customers own the copyright for their commissioned images. All photography undertaken by ZeDDD remains the property of ZeDDD until paid for.